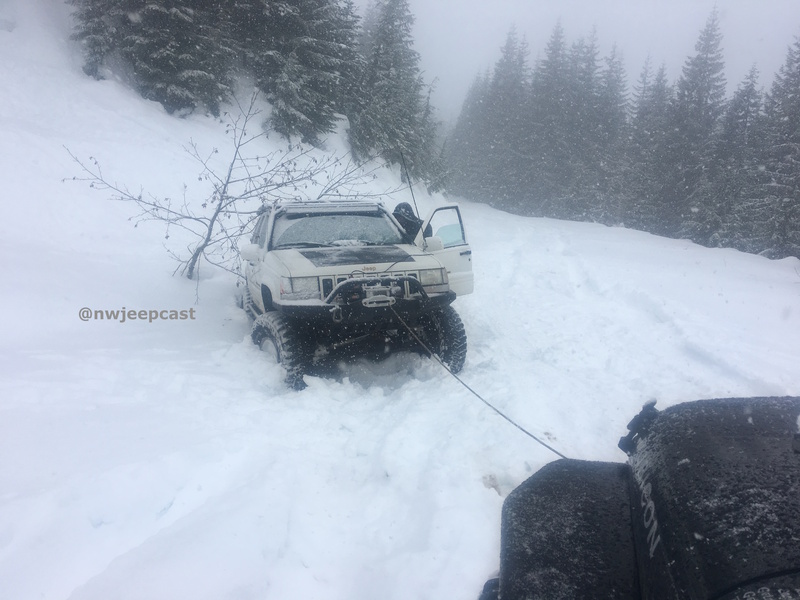 Northwest Jeepcast: Ready for a tow rig? Ready for a tow rig? This week, Gary and Gary along with studio guests James and Nicole discuss tow rigs including trailers for Jeeps. They discuss some listener feedback on radio communications. James, Nicole and Gary talk about their most recent snow wheelin run as well and both James and Nicole discuss a break in attempt at their home, how it was thwarted and how the perpetrator was identified. 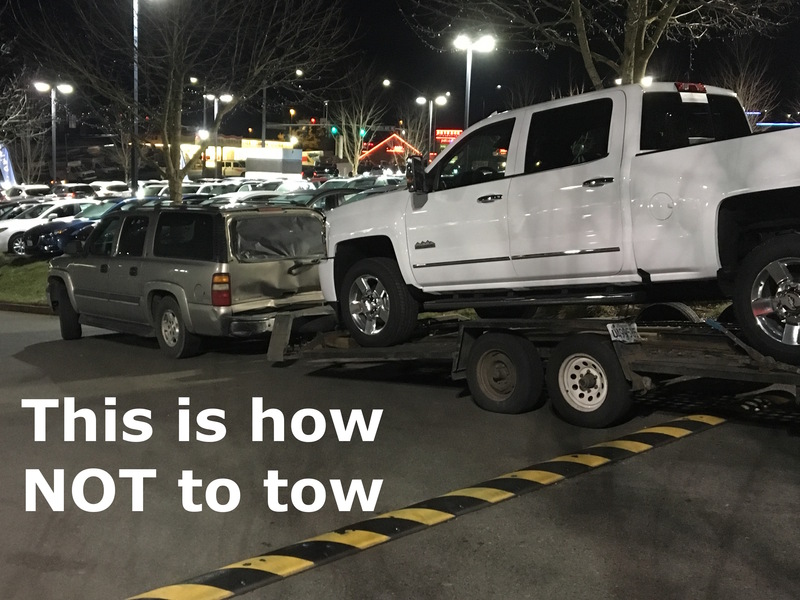 Are you considering a tow rig? Having trouble choosing between gas and diesel? Need help with decisions on which trailer and options to buy? Well, you've come to the right place as we cover it all in this latest episode of the Northwest Jeepcast. 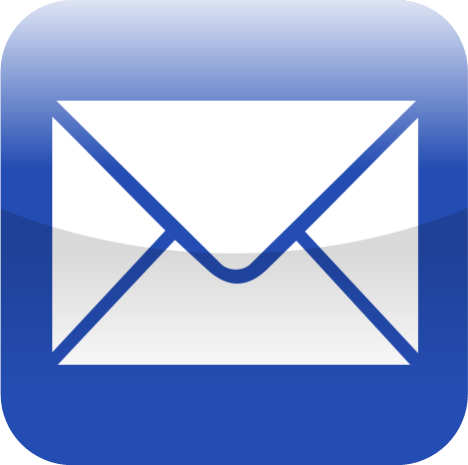 The following are links to representative trailers and hitches discussed in the show.